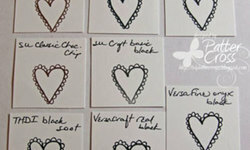 We've compiled the top questions about stamping and have answered them for you! From upkeep to technique, your stamping questions are answered here! Whether you're knee-deep in stamps, have one or two, or haven't taken the plunge, these stamping ideas are for everybody - from planners to cards, bible journaling to layouts: stamping is in! 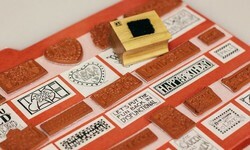 Popular among paper crafters all around the world, stamping has a rich history that dates back to the Old Testament! 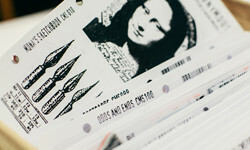 Learn how stamping evolved to what it is today! Discover stamp organizational Heaven with insight from organizational experts Jill Davis and Stacy Boatman. 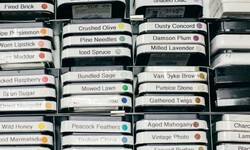 Your stamp collection, big or small, and all of your stamping equipment will be organized into a system that works for you in no time! 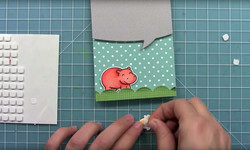 Lawn Fawn doesn't just make adorable stamps, dies, papers and embellishments. They also make amazing videos showing how to use their products. 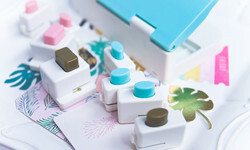 Whether you're a wood mounted rubber stamp enthusiast or a connoisseur of cling, this article will show you the most handy and up to date tools for stampers. 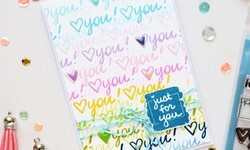 Whether you're a stamper or you're ready to jump into the addictive craft, this article will tell you the 5 things you must know before you buy clear stamps! Need gift ideas? 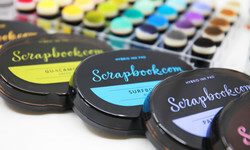 We've rounded up the hottest tools and supplies on the market for crafters and creators. 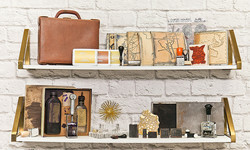 Give the fun of creativity this year- with these amazing gifts! Read a comprehensive list of craft inks and explore the difference between the different types and brands. 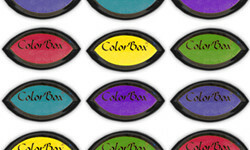 See which types of inks are used for which projects and learn the difference between pigment inks and dye inks. Facebook Live - March 10th! 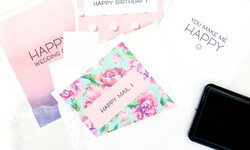 Join us for a Spring card tutorial, a DIY Home Decor how-to, Magnolia Jane by Heidi Swapp, giveaways, fun, and more! 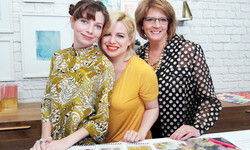 Congratulations on your adventure into scrapbooking! 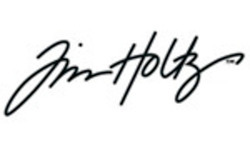 We're here to take the guesswork out of your initial purchases and get you started on creating lasting memories! Explore this hand-curated collection of crafting supplies that we recommend to you and yours with pride. 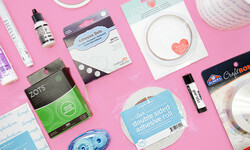 The tools and supplies you will find in this guide are loved by paper crafters around the world, and us here at Scrapbook.com. 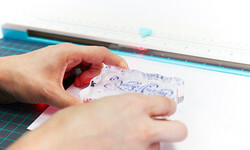 Learn simple and easy techniques for cleaning your craft stamps. These tips are inexpensive and effective. Join Jill Davis and Stacy Boatman as they explore the many ways and concepts of organizing your inking materials, mists, and embossing supplies. You'll love their suggestions and first-hand experiences in their personal craft spaces! 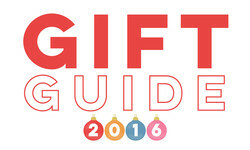 Find the hottest gift ideas for crafters in the 2017 Scrapbook.com Holiday Gift Guide. 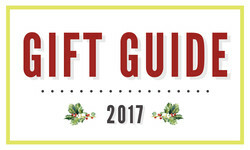 From the best tools and top brands, to stocking stuffers and extras, use this as your 2017 shopping guide! 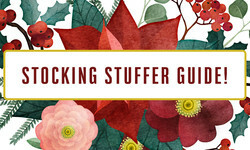 We've curated a list of 11 stocking stuffers that crafters actually want so you can rest assured that your loved-one will squeal with glee when they peek inside their stocking and know that you hit a home run! Glue can seem like... well, just glue. How complicated can glue be? And what could you possibly need to know about it? Find out what you must know before you buy adhesives here! We crafters love to get creative - it's what we do. We've compiled a list of must-have tools for crafters to help you make your projects come to life in innovative, sometimes unexpected ways! Everything you could possibly want to know about Stickles, Nuvo, Glitter Glues - and then some! 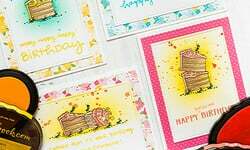 Join guest blogger Mona Toth for a colorful and helpful demonstration of how to make funny, colorful birthday cards for all your friends and family!